If Corporations are People . 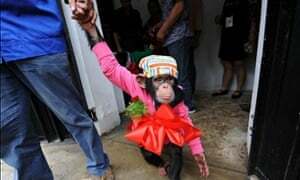 . .
A judge in New York has issued a writ of habeas corpus in a case brought by animal rights activists on behalf of two chimpanzees. Watch only if you have a strong stomach. I haven't done a post in six months. It's certainly not because I had nothing to say or there weren't animal abuses going on, or good news to report. I've been working on a couple of projects. 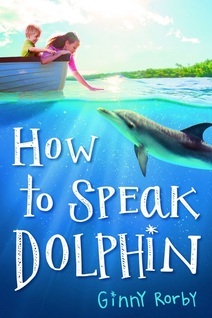 One, of course, is How to Speak Dolphin, my new novel about an non-verbal autistic child and a captive dolphin. 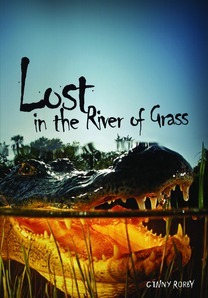 It's out now and available in bookstores--especially your local independent bookstore. I guess this post is part ad for HTSD, so I might as well add that the e-book version of Dolphin Sky, which I rewrote a year or so ago, is on sale through Kobo, Nook, Kindle, and iBook. 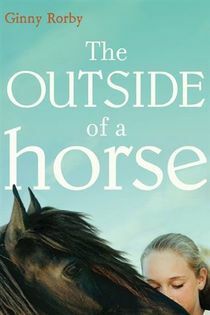 My other excuse: I've been researching my first attempt at writing historical fiction. When I returned from a research trip to Texas, Cory, my 16 year old cat, was blind. 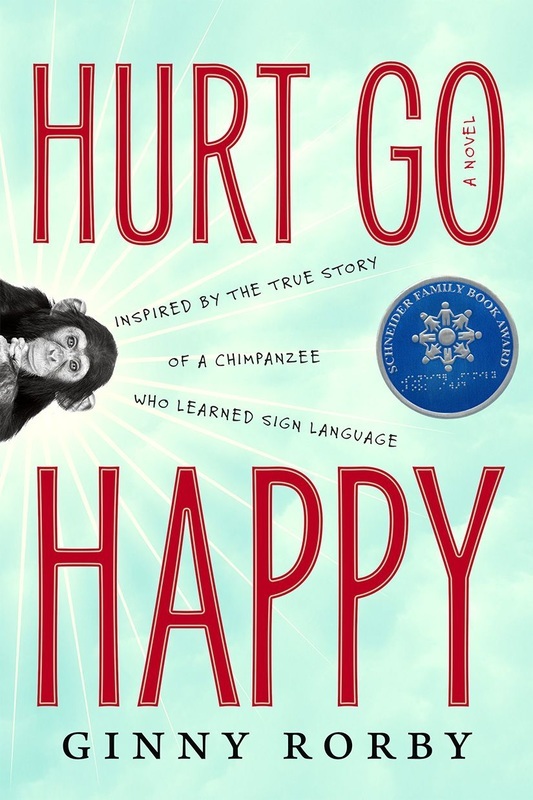 She coped far better than I did, but every moment of the rest of her life became precious. She spent the next seven months on a pillow in a desk drawer at my elbow as I wrote. She died May 21st. I suppose her decline and loss has made it hard for me to feel strongly about anything else. "I can't change people your age," he says, "but give me a fourth-grader." 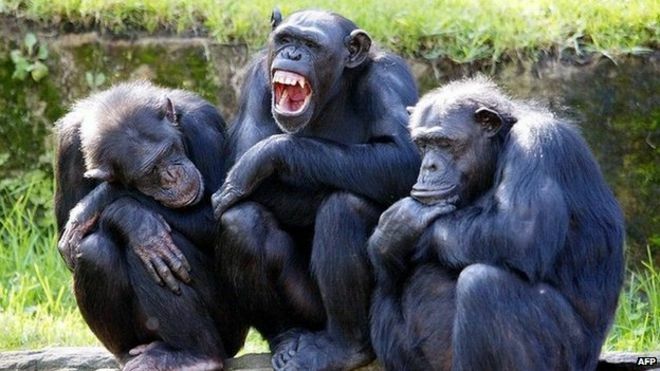 Chimpanzees may be added to the Endangered Species List.